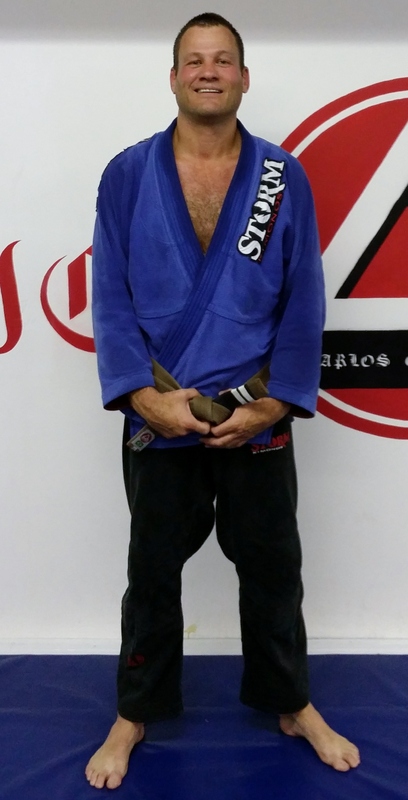 Christian Cecchi is a Brown Belt in Brazilian Jiu Jitsu. Chris has been doing martial arts since 1996. For the first 8 years of his martial arts journey he focussed on and trained Kung Fu. 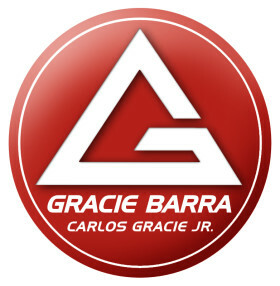 In 2004 Chris joined the Roger Gracie Brazilian Jiu Jitsu Academy in London and has been involved in BJJ ever since. Off the mat, Chris loves the outdoors, especially the ocean. Whenever he has the opportunity he loves to surf with fellow Gracie Barra instructor, John van den Veen. During the day he works as a stockbroker.